Del Piero . . Wallpaper and background images in the Alessandro Del Piero club tagged: del piero alessandro soccer italian del piero juventus football. 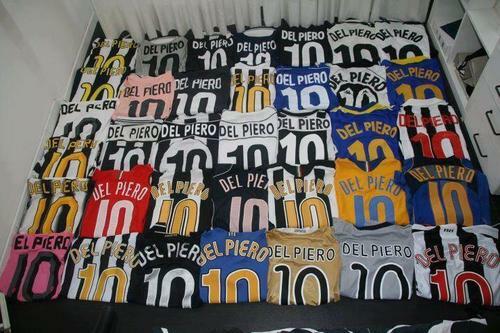 This Alessandro Del Piero photo contains anime, comic book, manga, and cartoon. There might also be sign, poster, text, and chalkboard.